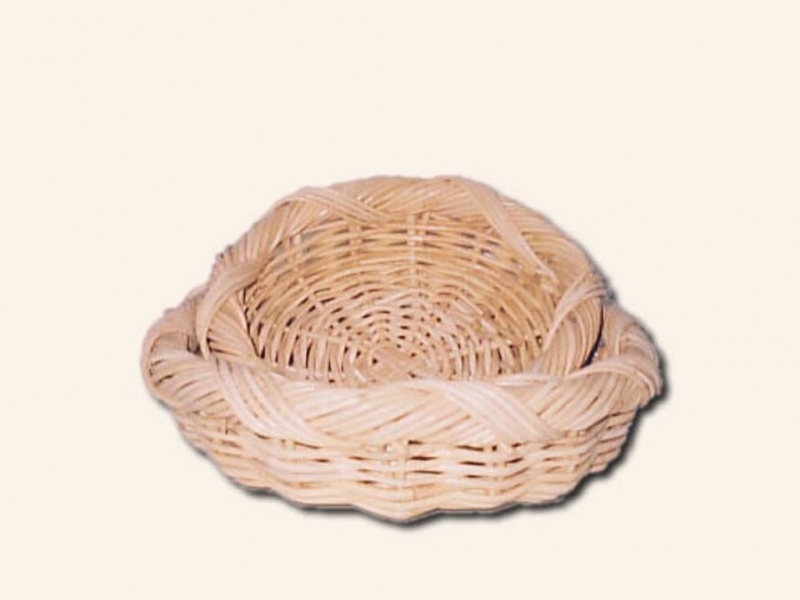 Rattan is popular material for furniture products. This is a variety of Bamboo plant that grows only in tropical countries, in rainforest especially in Asia continent. 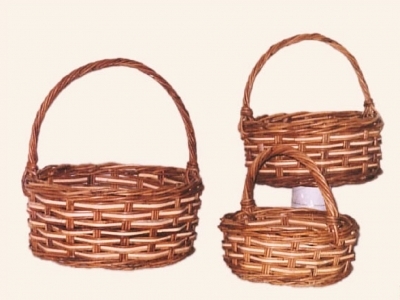 Rattan can be used for many purposes and it really nice to have the as basic material for basket and furniture or household accessories. 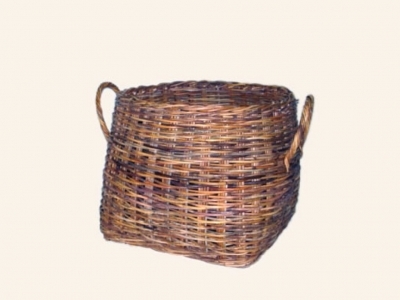 Tropika Rattan is Indonesia furniture manufacturer and exporter from West Java furniture area. 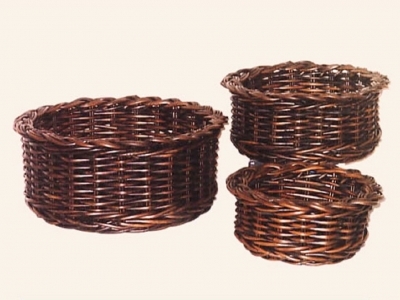 This company is specializing in rattan furniture products and has years experience in rattan furniture production. 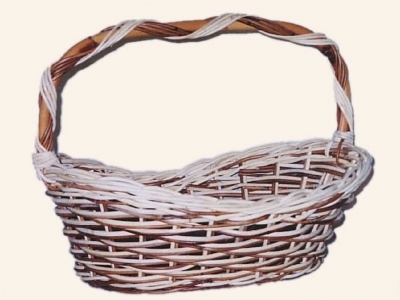 There are many rattan furniture products produced here, such as; hamper, laundry basket, tray basket, dog basket, picnic basket, accessories & furniture, magazine rack, planters & flowers, etc.